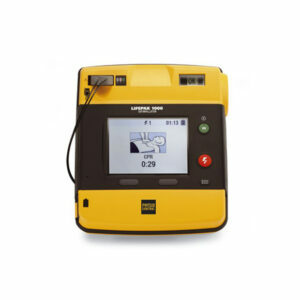 HeartSine proudly introduces their latest edition of the samaritan PAD AED, the 450P. 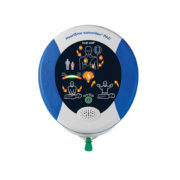 With the same features included on their 350P model, the 450P also includes an integrated CPR Rate Advisor. 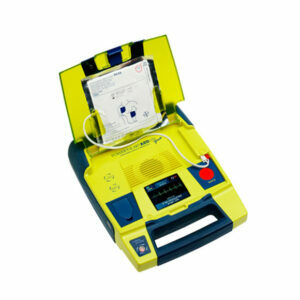 That’s right – the smallest, lightest, most durable AED is now even better! 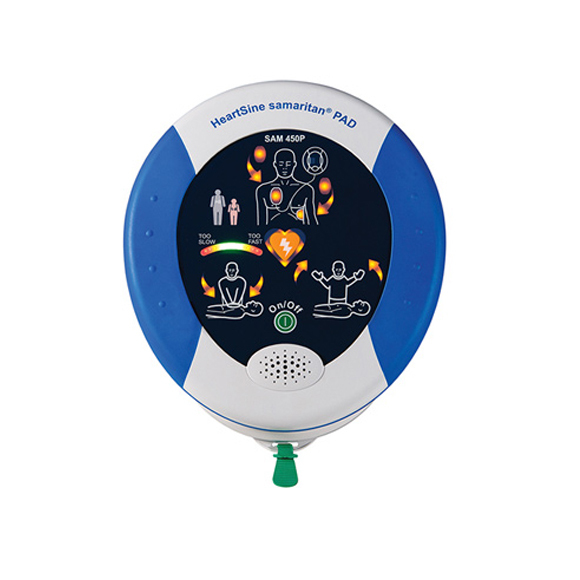 As with the 350P, the HeartSine samaritan PAD 450P is the smallest and lightest (2.4 lbs with Pad-Pak) AED available, is extremely water and dust resistant (IP56), and uses the same accessories. 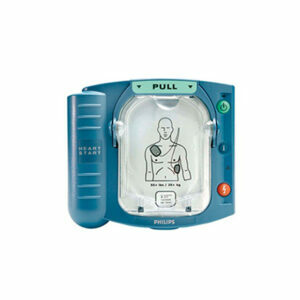 This is obviously the AED to get if you have to carry one a lot. Put it in a trunk or backpack and there’ll be plenty of room left for the additional gear you need to haul. 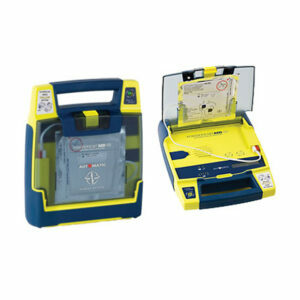 Impressive as the portability of the HeartSine samaritan PAD 450P AED is, it’s also great for businesses, schools, churches, and any other place you’d deploy an AED.